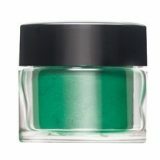 Cosmetic grade Pigments and Effects that can be mixed into any sculpting powder or gel, or layered over CND SHELLAC®. Customise nail enhancement services by adding colour, luster, shine and shimmer. 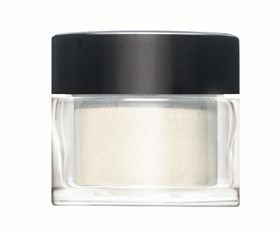 Mix into sculpting powder or gel to customise colour, match or neutralise skin tone. 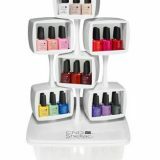 Layer over CND SHELLAC® to accessorise with bold colour and unique finishes for ultimate nail artistry.